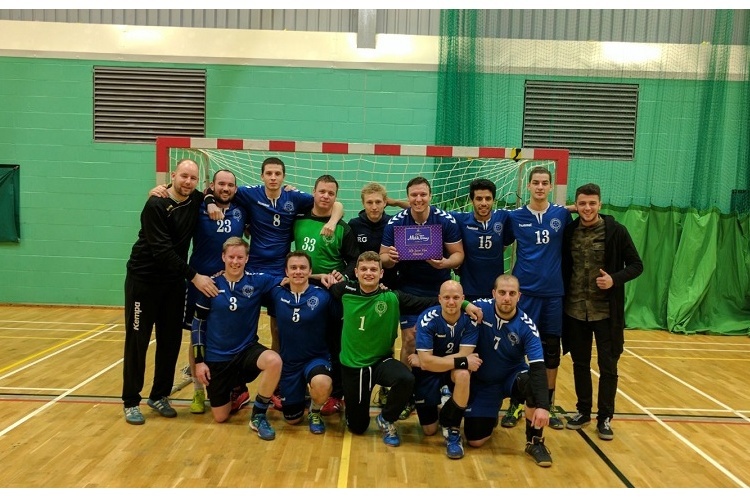 Oxford University have been the surprise package of the England Handball Men's National Cup this season. The South East Regional League Tier 2B side booked their place in the quarter finals after beating Oly Cats of the Championship South 25-17. Oxford’s reward is a last-eight clash against another Championship side, this time Manchester of the North Division, meaning a team from outside Super-8 will play in the semi-finals. Oxford have had a great season in the league and have already been crowned champions and are yet to lose a match. They took that form into the match against Oly Cats, although coach Bostjan Markelc still believes there is room for improvement. He said: “Our defence was today but we dropped the ball too often and made too many technical mistakes in attack. If we want to progress we need to improve in this area. Tickets for the England Handball National Cup Finals will go on sale soon, with a special early-bird price available until 30 April 2017. Keep an eye out on the England Handball website for further information.